Richard Campo is Chairman of the Board and Chief Executive Officer of Camden Property Trust. Mr. Campo has served in this capacity since May 1993. 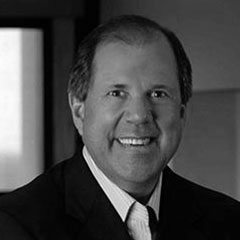 As the Chairman and CEO of one of the nation’s largest multifamily Real Estate Investment Trusts, Mr. Campo holds strategic roles within the real estate industry. He is currently a member of the National Association of Real Estate Investment Trusts (‘NAREIT’) where he serves on the Executive Board, the National Multifamily Housing Council (‘NMHC’) where he serves on the Executive Committee and was past chairman, and the Urban Land Institute (‘ULI’).